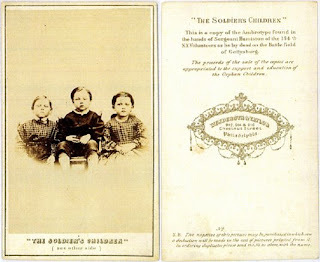 “Whose Father Was He?” — an investigation into a photograph of three children found on the dead body of Amos Humiston, a fallen Union soldier, at Gettysburg in 1863. An intriguing series of articles by Errol Morris. For anyone who has ever wanted to dig deeper for the story behind a photograph.